Am I the Right Fit? 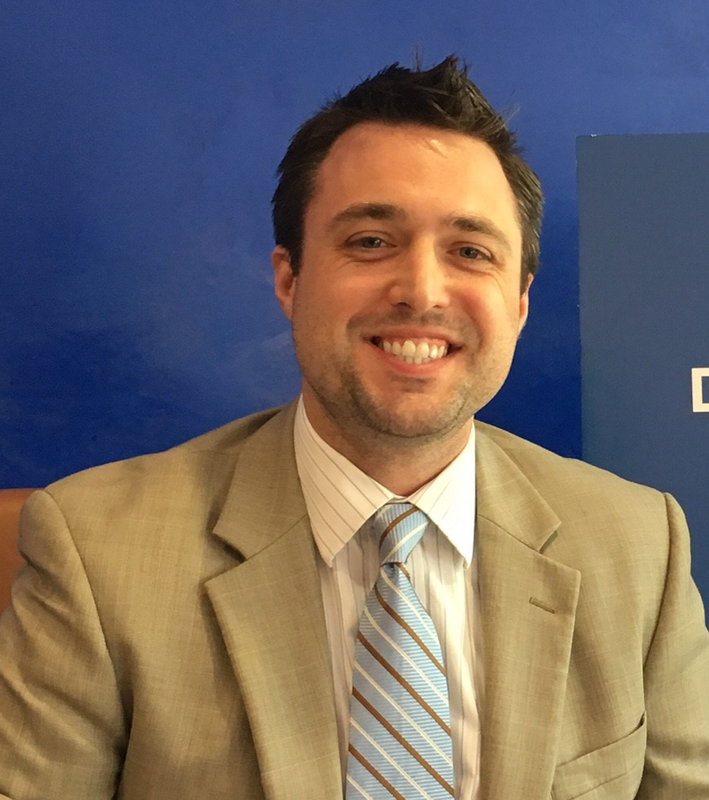 Ready to Fix the U.S. Healthcare System? If a man who has made $2 million a day for every day of his life can’t fix the troublesome healthcare system, who can? Maybe someone who predicted the revolution in healthcare years ago. 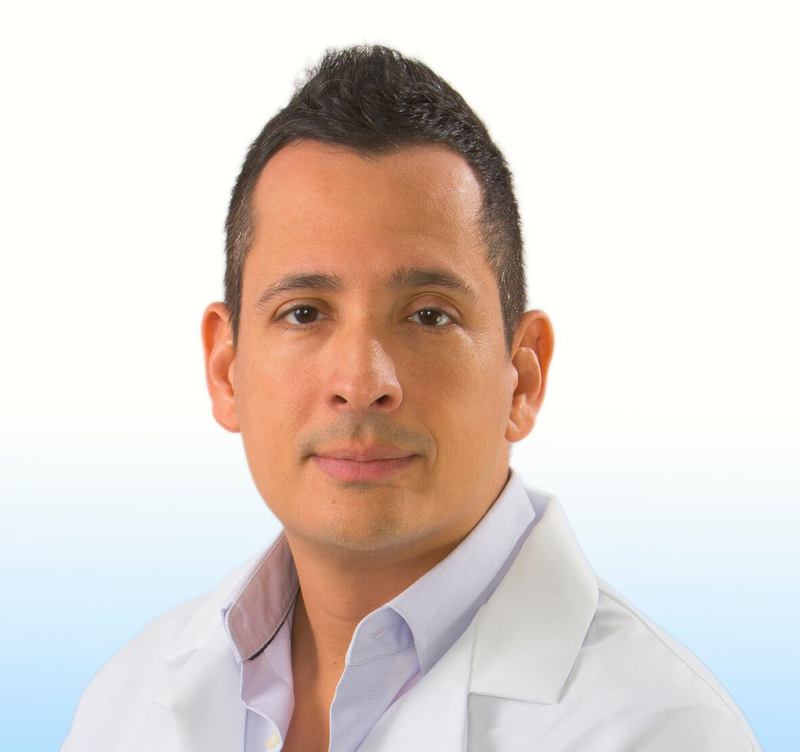 An orthopedic surgeon with years of experience observing what was coming over the healthcare horizon, Dr. Alejandro Badia, Co-founder and Chief Medical Officer of OrthoNOW, recognized that the increasing healthcare costs and dysfunction in the system could be solved through the efficiency and cost-effectiveness of the corporate world. Early on Badia broke with convention and foretold the possibility of saving patients time and money by cutting out the middleman. And here we are eight years later. In February 2018, the legendary Warren Buffet, along with powerhouses Amazon and JP Morgan Chase, announced that his next undertaking would be tackling the country’s healthcare mayhem. And yet there is a vacuum — one which means medical business opportunities are a great option. And what costs they are! According to the Centers for Medicare and Medicaid Services (CMS), national health expenditures grew 4.3 percent to $3.3 trillion in 2016, or $10,348 per person, and accounted for 17.9 percent of gross domestic product (GDP). And with the system throwing curve balls left and right, it’s good to have someone like Badia, who has been ahead of the curve for several years. “This healthcare environment means there are novel medical business opportunities available for many parties,” said Badia. 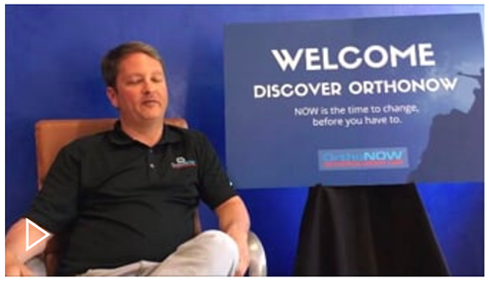 “At OrthoNOW, for example, we have been able to strip out unnecessary costs by eliminating paperwork and streamlining the process. A patient comes in, is evaluated by an orthopedic expert, has an X-ray onsite and leaves with medication. This contrasts with the ER, where an orthopedic person is typically unavailable, and the patient is ultimately referred to a specialist, who in most instances cannot see the patient for a couple of weeks. In many cases, not getting the correct diagnosis from the beginning ends up complicating the problem and resulting in unnecessary costs. Some have speculated this could take insurers out of the system. I’d bet a month’s premium on that. OrthoNOW owners serve their communities in times of great need by providing expert, timely, and affordable urgent care. It is highly rewarding to us. 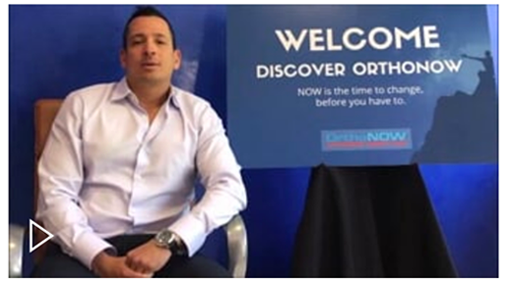 OrthoNOW provides a proven system that eliminates improper patient care and provides a balanced and sustainable lifestyle for the practitioner. 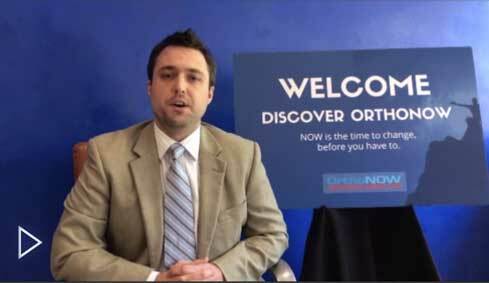 The Following is not directed to any person in the Registration States or on behalf of OrthoNOW, LLC, or anyone acting with the knowledge of OrthoNOW, LLC. No franchises can be sold in the Registration States, by or on behalf of OrthoNOW, LLC, until the offering has been registered and declared effective and the appropriate Registration State Franchise Disclosure Document has been delivered before the sale and in compliancce with the franchise laws of the Registration States. ©2017 OrthoNOW, LLC. All Rights Reserved.